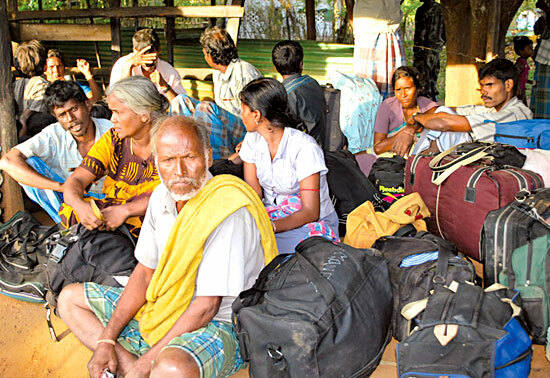 Sri Lanka Air Force (SLAF) fighter jets bombed an LTTE complex used by the Sea Tiger leader Soosai as his command post situated one kilometre northeast of Puthukudiyiruppu junction. 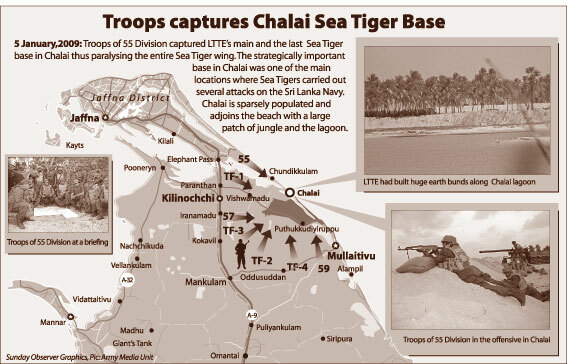 Apparently Liberation Tigers were in no mood to liberate the Tamil population. Though they were given 48 hours to let go the civilians, they made use of that time to regroup and fight back to recapture the areas lost to the troops.